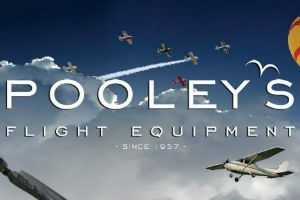 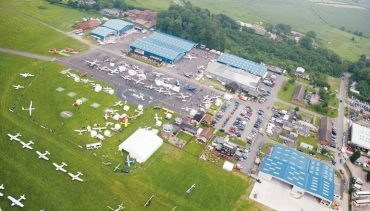 Pooleys is a leading manufacturer and publisher of Aviation, Pilot Training and Flight Equipment. 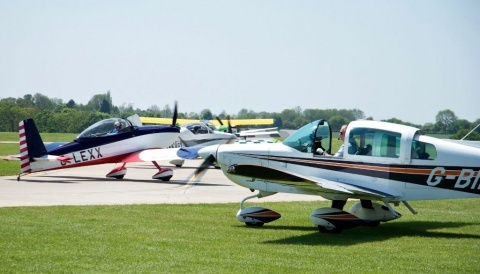 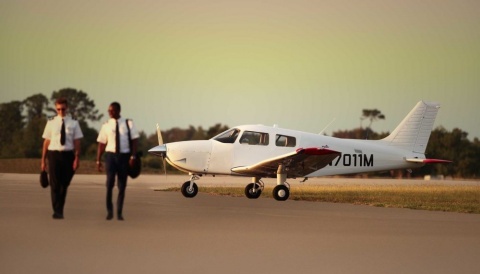 Take Flight Aviation Limited offers a private flying club with unrivaled facilities, providing its members general aviation aircraft hire, flying lessons and more. 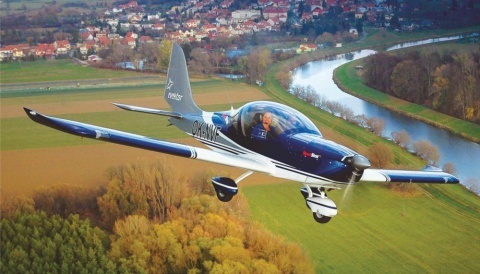 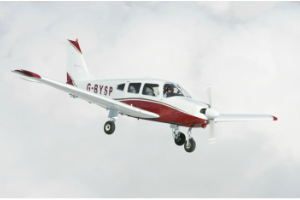 Mistral Aviation: UK & Eire Sales Partner for new Robin aircraft; Leading UK broker for pre-owned Robin aircraft. 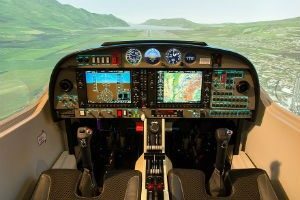 ALSIM has been developing and manufacturing FAA & EASA certified FNPTII and FNPTII MCC flight simulators since 1994: today, they have more than 200 devices installed worldwide. 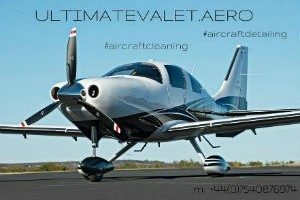 Ultimate Aero Valet provides high quality professional cleaning and detailing services to corporate and individual aircraft operators and owners. 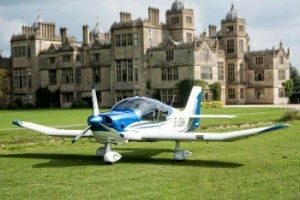 CFS Aero is the authorized distributor of Rotax Aircraft Engines for the UK, Ireland, Iceland and the Falkland Islands. 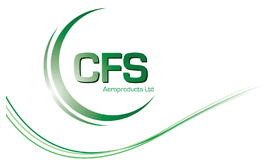 CFS is an approved overhaul and repair facility specialising in piston and turbine engines, undercarriage, propellers and accessories.